SELLA CONTROLS have been working with Kamera & System Technik (KST) for many years to offer the UK rail industry high quality, safety-related specialist CCTV cameras for on board rail vehicles. Camera and housing applications include Driver Only Operation (DOO), Pantograph surveillance and Front Facing. 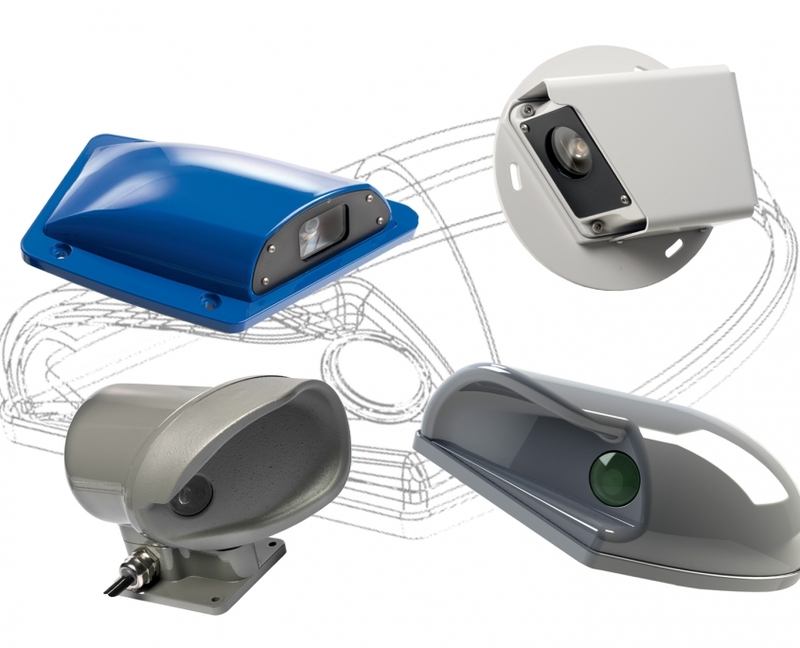 The range of cameras housing is many and varied with a range of off the shelf proven units for Metro, Urban and High Speed trains but also bespoke housings can be manufactured to suit individual applications. High Speed camera housings have been specially designed to optimise the air flow over the camera viewing glass to reduce the effect of dirt and water on the glass.